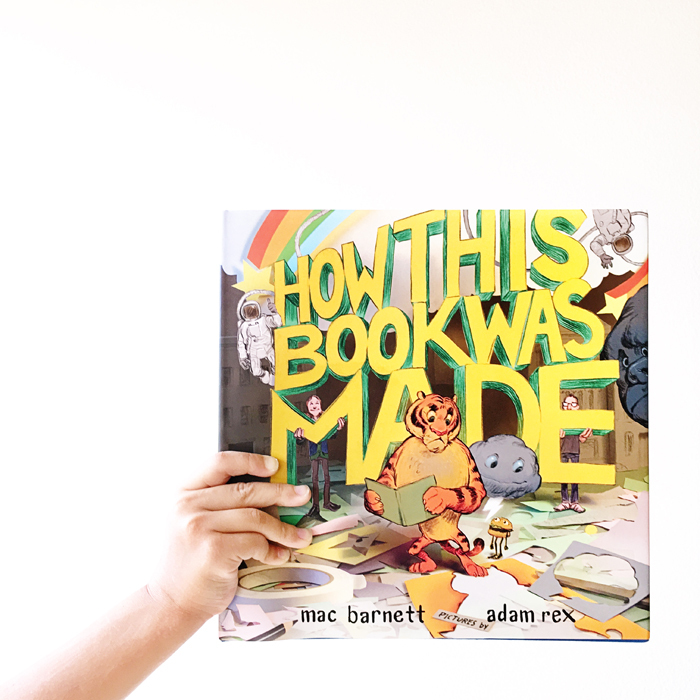 Mac Barnett and Adam Rex team up again, this time to elucidate the lengthy process of putting a book out into the world. They deliver many wry insights into the countless drafts, dozens of people and slow boats that bring books to our shelves. The narrative achieves a good momentum and is not deterred even when a livid tiger and swarthy pirates are encountered. How This Book Was Made is funny and smart in the best way possible. We’re almost tearful that the story is over. Hoping for a sequel, or at least another MacAdam production. Don't miss the book trailer.